People who remember the last dot-com boom, and are thinking of launching a virtual worlds business so that they can take part in the next one, need not worry that their memories of the 1990s mean that their too old to succeed. “The combination of successful project completion skills with real world experience helps older entrepreneurs identify and address more realistic business opportunities,” said Adeo Ressi, founder of The Founder Institute and TheFunded.com in a report released today. Stories about young founders may be romantic, and more drama-laden, than those of older, more seasoned business people, he added. 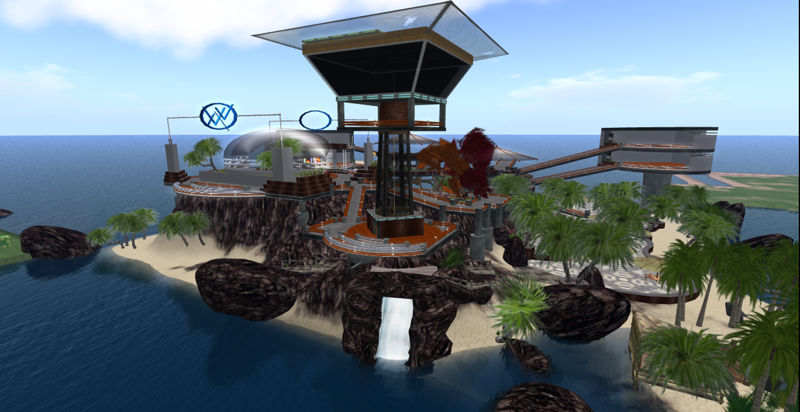 In our experience at Hypergrid Business, there are a few young guns working on projects in OpenSim, and other platforms, or running entrepreneurial ventures inside Second Life. However, the vast majority of folks we talk to are old enough to remember the dot-com boom — and many are old enough to remember the personal computer boom before that. 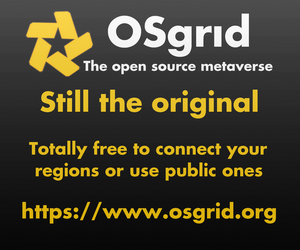 In fact, many are now interested in virtual worlds, in launching grids and hosting companies, because they saw the advantages that an early start gave to the Internet pioneers, and the similarities between the current hypergrid metaverse and the early World Wide Web. Yes, there are probably kids out there today hoping to be the next Netscape by building the first decent viewer for OpenSim. Or the next Google, by building a search engine that works across the hypergrid. Or the next Amazon, the next eBay, the next Facebook — and more power to them. But a good number of them will give up, get distracted, have a falling out with their partners, run out of money, or simply mismanage their startups into the ground. And that leaves plenty of room for the rest of us. 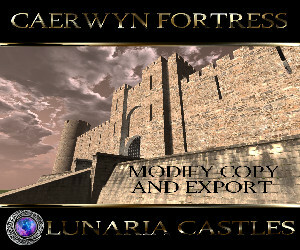 Meanwhile, starting a virtual worlds business is getting easier all the time — even for folks with no technical skills. For example, there are now hosting providers like PioneerX Estates, TalentRaspel and Dreamland Metaverse, who offer soup-to-nuts private grid setup and management, allowing would-be grid owners to focus on community building and content.